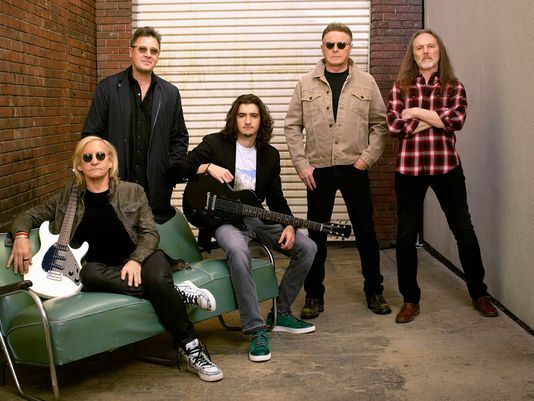 The Eagles have added a second and final show in Sydney due to overwhelming demand as part of an early 2019 tour of Australia. Following a sell-out of the group’s March 13 date at the city’s Qudos Bank Arena, the band will perform at the same venue again on March 14. A Frontier members presale runs from Monday, December 3 at noon to Tuesday, December 4 at noon, with general public tickets going on sale Thursday, December 6 at 10am local time. Following last month’s announcement of the trek, The Eagles previously added second nights in Melbourne, Brisbane and Auckland, NZ after the original dates sold out, expanding the original 5-show series to 9 dates in total. Don Henley, Joe Walsh and Timothy B. Schmit with Vince Gill and Deacon Frey will be accompanied by a full horn section and a full string section for the two-week run, which will begin in Auckland, NZ on February 26. The Eagles will close out their 2018 live schedule with a December 7 show at Aloha Stadium in Honolulu, HI.